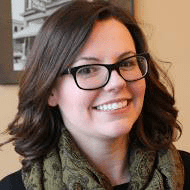 Community leader and advocate Amber Small today announced her candidacy for the New York State Senate in Erie County’s 60th District. Small will seek the Democratic Party’s nomination this fall. The Small campaign made today’s announcement by releasing a video titled “Think Big, Vote Small,” which can be found HERE. Small is a graduate of the University at Buffalo, and resides in North Buffalo’s Parkside neighborhood with her family. New York’s 60th Senate District is located wholly in Erie County and includes the communities of Tonawanda, City of Tonawanda, Kenmore, Grand Island, Orchard Park, Evans, Brant and the City of Buffalo. It’s time for another round of discussion and debate concerning the two largest active construction proposals in the Village of Lewiston. 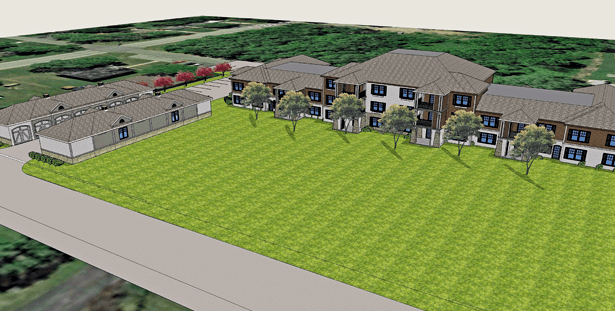 The Historic Preservation Committee/Planning Board expects to receive updates Monday on Ellicott Development’s plan to build a commercial plaza on Center Street’s north side, as well as developer James Jerge’s designs for the former Fairchild Manor nursing home site. Unlike past meetings, which have been numerous for both projects, the Planning Board is ready to consider and approve first submittals from both parties. “What we’re looking for Monday is any changes that they’ve made – material changes to the concept,” Planning Board Chairman Norm Machelor said. Village of Lewiston residents are encouraged to attend the 6:30 p.m. meeting, which is expected to take place inside the Red Brick Municipal Building gymnasium, 145 N. Fourth St.
Top Lewiston restaurateurs Ken Bryan and Eric Matthews are expanding by subtraction. They have closed one of their four village restaurants, Brio Pizzeria, 440 Center St., in order to merge the business and building with their most popular eatery, the neighboring Brickyard Pub & B.B.Q. Their new, two-floor establishment will be called Brickyard Brewing Co.
As its name suggests, beer will be brewed on site – similar to what’s seen at Pearl Street Grill & Brewery in downtown Buffalo. A new kitchen will connect the two existing buildings, as will a small people moving-section. The Brickyard’s east side kitchen smokers will be moved inside the restaurant to accommodate the union. 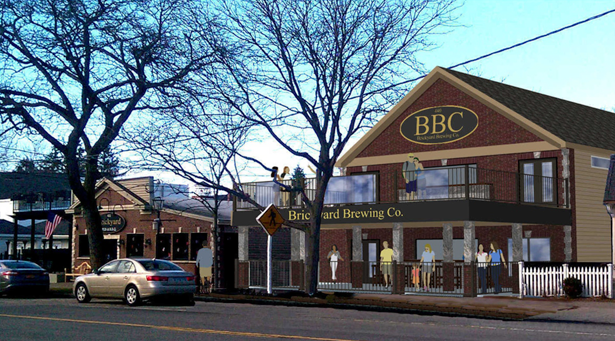 The Brickyard Brewing Co. will have a rebuilt first floor and refurbished outside patio. The second floor will be expanded and used for banquets. It will boast an outdoor deck overlooking Center Street. To read more on the expansion, click here. 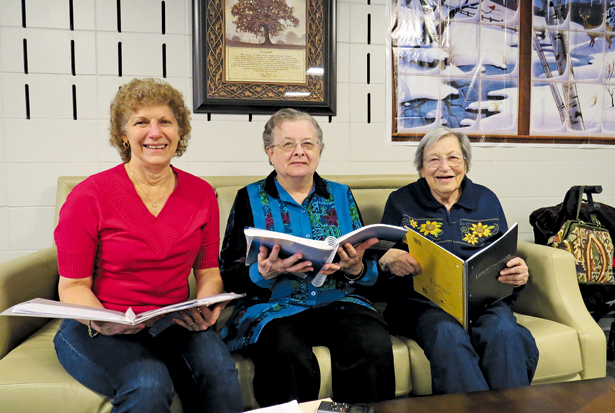 At Mount View Assisted Living in Lockport, seniors aren’t considered “old people.” They’re not forced into stereotypical hobbies or limited on what they can or can’t do. In fact, they’re encouraged to think past limitations – age, sickness, injury or anything else that would slow a person down. “We try to do things that are different here,” owner David Tosetto said. “We are not your average assisted living (facility). Our expectations are a lot higher for our residents, which means that our expectations of ourselves are a lot higher. “We don’t store people here. We really restart their life and give them a whole different place to go. And it starts with their surroundings. Mount View offers nursing assistance, medication management, medical care coordination and personal, hands-on attention. 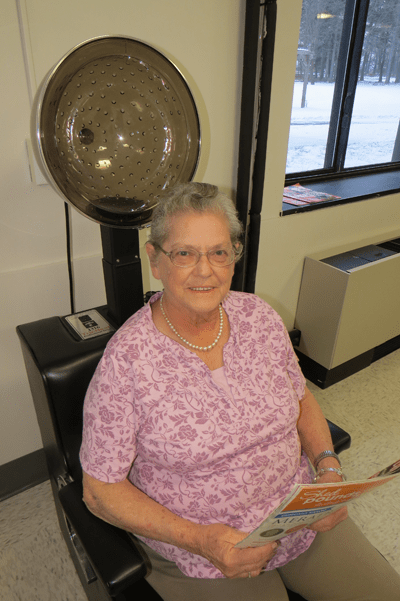 The assisted living program’s level of state licensing allows its personnel to bathe and dress those in need of such services. “We’re the highest level of assisted living,” Tosetto noted. That said, Mount View takes pride in coaching clients back to health. When residents are back up on their feet, they can enjoy a dinner theater performance in the main dining room, meet with family and friends in the ’50s-themed diner, or engage in the activities listed on that hallway calendar. There’s even a full salon. “In our world, I want people to sit here and gather and talk and socialize. Because think about your mom. Think about your grandmother. What’s a happy place for them to be? In the salon. To read more about this fantastic facility, click here. When college students travel during the winter semester break, it’s rare they do so to harvest potatoes, pick carrots and feed the homeless – unless said college students attend Niagara University. Thirty-seven students from the Lewiston-based, Catholic and Vincentian university volunteered earlier this month to assist the less fortunate in underserved sections of Camden, New Jersey, Philadelphia and the Republic of Panama. 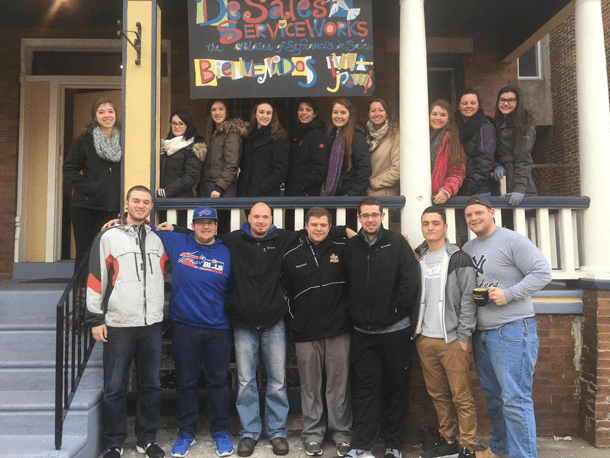 The pilgrimages are part of the university’s Brothers and Sisters in Christ program, or B.A.S.I.C. as it’s referred to on campus, and offered through Niagara’s office of campus ministry. Along with assisting in schools, the NU students in Camden worked at a soup kitchen, met with local youth groups, attended bilingual Mass, volunteered at a homeless shelter, spent time with impoverished children and elderly in the community, and participated in community cleanup projects in parks and alleys. For the full details, read here. Dancers from Adell’s School of Dance performance/competition team recently held a fundraiser that raised money for their team while supporting their community. The fundraiser was successful and resulted in an impressive donation of $4,430 to Niagara Hospice, while also raising much-needed funds for the dance team to offset the cost of costumes, workshops and competition fees. The dancers sold Mighty Niagara Discount Cards to their families and friends. The cards, offered by Niagara Hospice, offer discounts to local restaurants and businesses and are sold by local organizations as fundraisers while a portion of each sale is donated back to Niagara Hospice. The dancers began with 400 cards and quickly sold out, requesting more cards to sell. A total of 886 cards were sold. Stephanie DePadre, who has two daughters on the dance team, coordinated the fundraiser along with Adell’s School of Dance owner Adell Manarino. To read the heart-warming story, click here. 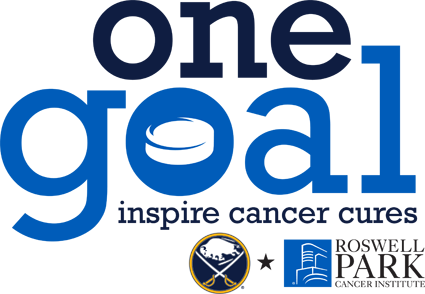 Roswell Park, the official and exclusive comprehensive cancer center of the Buffalo Sabres, will provide evidence-based tips on cancer prevention, early detection and risk reduction to hockey fans and audiences through a variety of platforms, inside and outside of First Niagara Center, the home of the Buffalo Sabres. Fans will also have the opportunity to support the most promising research at Roswell Park through donations, and will be able to take advantage of free cancer screening programs (as medically appropriate). “We know that every year in Western and upstate New York, about 37,000 people will face a new diagnosis of cancer, and projections call for that figure to keep increasing over the next few years. The best way to reverse this concerning trend is to make sure our community is informed about cancer risk and prevention, and we’re thrilled to be able to bring our fans the latest guidance from experts thanks to our partnership with Roswell Park, the region’s only comprehensive cancer center,” said Pegula Sports and Entertainment President Kim Pegula, who co-owns the Buffalo Sabres with her husband, Terry Pegula. 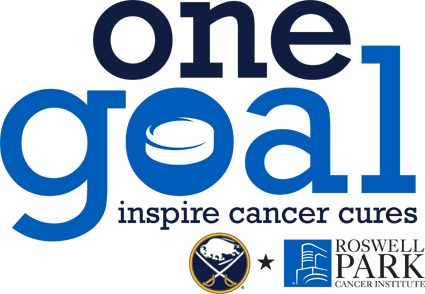 The “One Goal” campaign will inform audiences, for example, about which cancers are associated with behavioral choices such as smoking and tobacco use, obesity and certain diets.